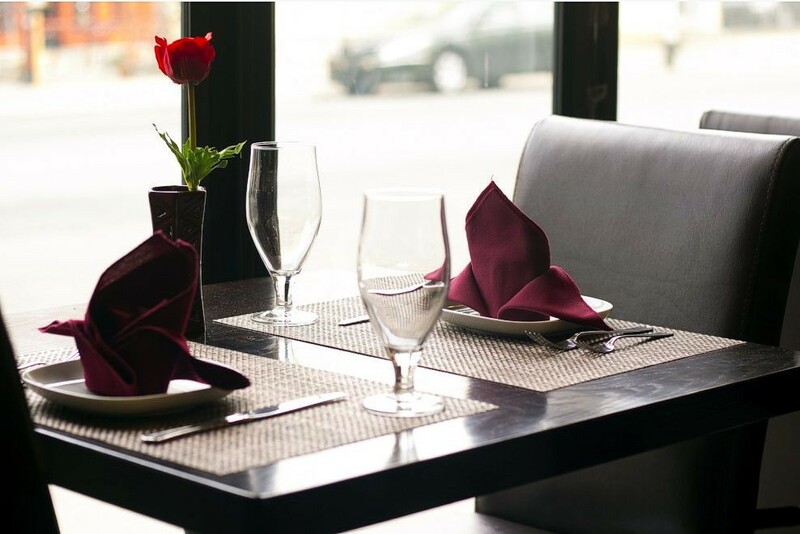 Saffron Indian Cuisine located in Astoria, New York is an establishment serving the community with exciting and compelling Indian dishes. As a college senior, Saiful Mukul, the owner of Saffron, wanted to implement his knowledge on civil engineering in a practical setting. He wanted to demonstrate his appreciation for Indian food by creating an establishment that magnifies Indian cuisine. The motivation behind creating a restaurant like Saffron is to present traditional Indian dishes with contemporary twists to New York’s crowd. The name Saffron was chosen for this restaurant because this spice plays a crucial role in most Eastern and Western dishes. This spice is the foundation of many classical Indian dishes as well as a complement to modern recipes. The space can occupy 30 people or more and includes a semi-bar. The main room encompasses tables with warm and relaxing paintings and lights. Like the beauty in the Crocus flower of which saffron is derived, so too does this restaurant captures the beauty of a comfortable afternoon lunch or a romantic evening dinner. This restaurant has been a long time dream and desire and so come and be part of this dream. Be prepared to have your palettes enticed and fulfilled, be ready for Saffron Indian Cuisine. Food here is great and prices are pretty good. The chicken tikka masala is my favorite dish and the mango lassi is a must try. Vegetarian dishes rock.